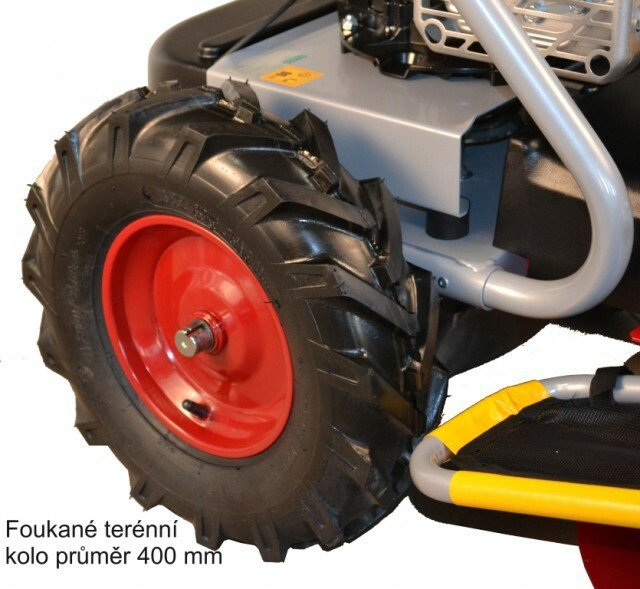 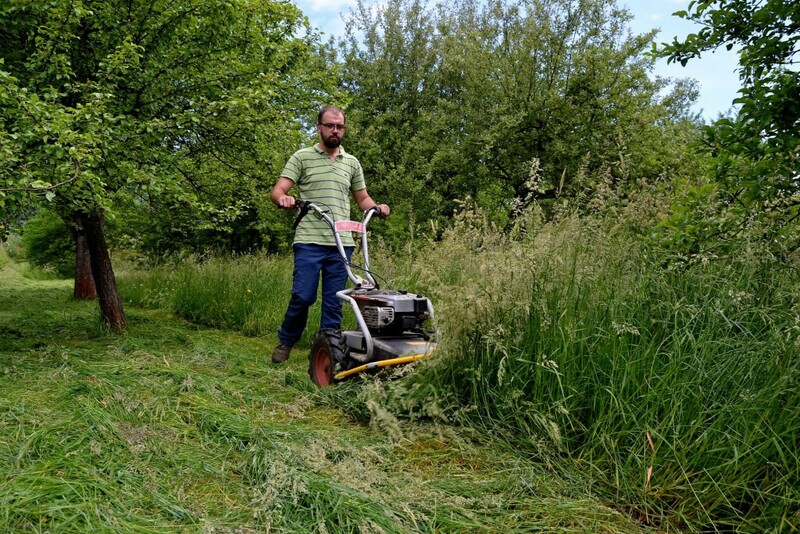 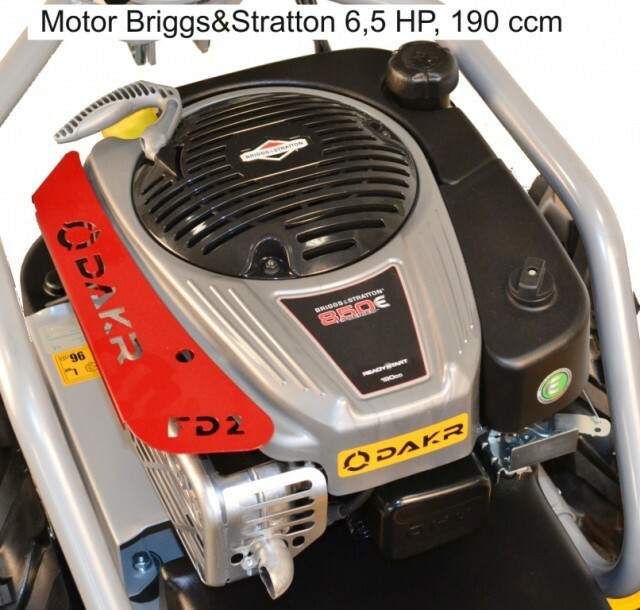 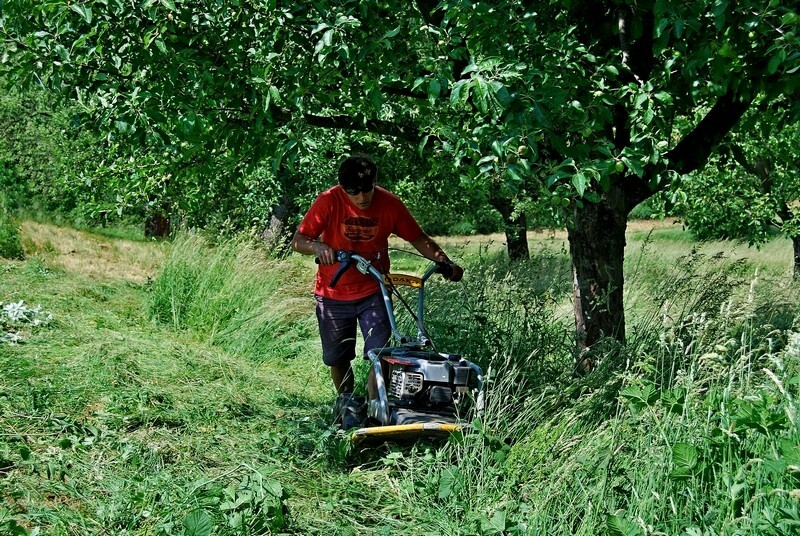 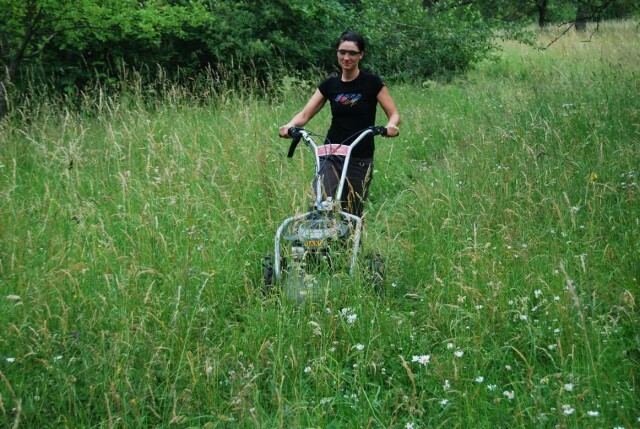 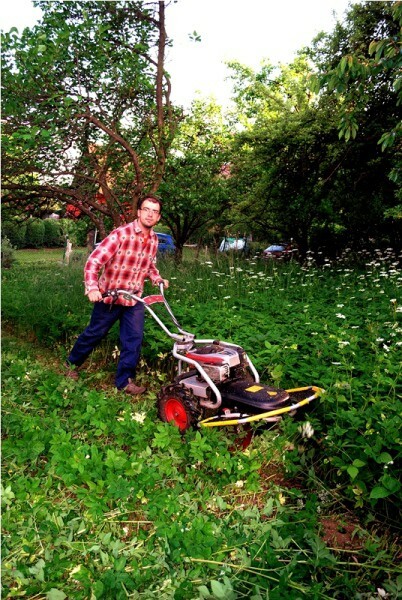 Panter mower the basic set is suitable for the hardest hilly terrains. 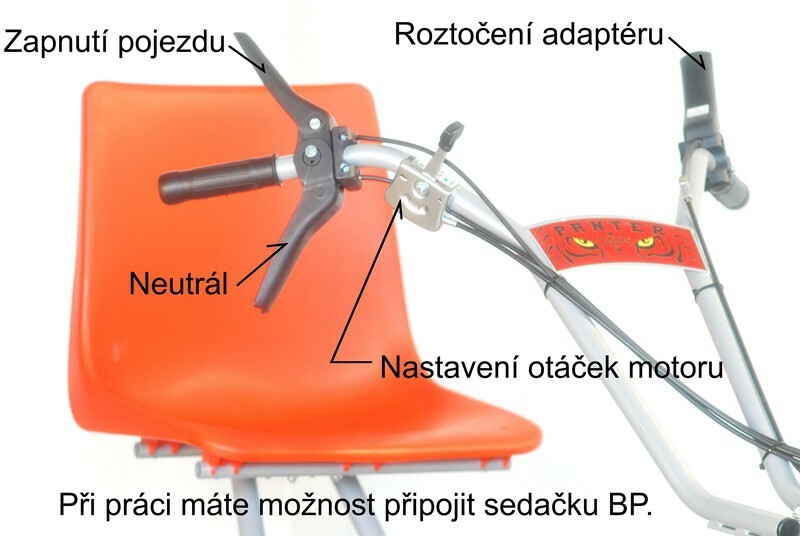 On the flat grounds and in slight slopes it has sufficient power and solidity to the operator can comfortably sit on the connected seat. 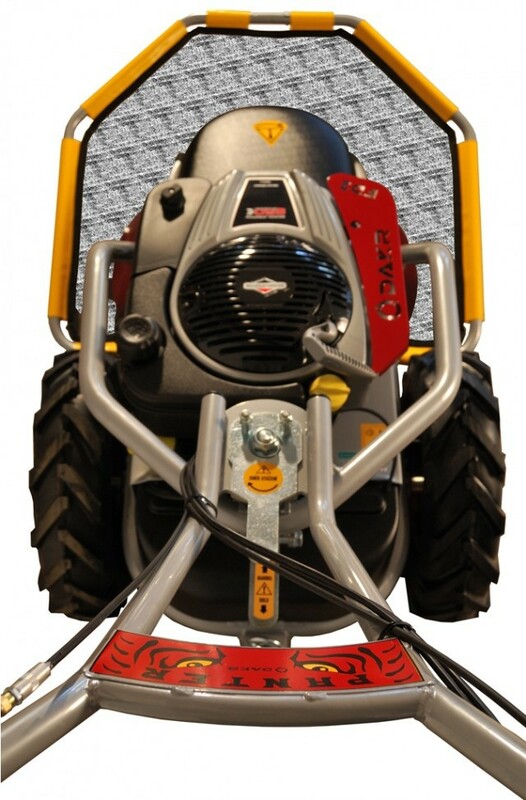 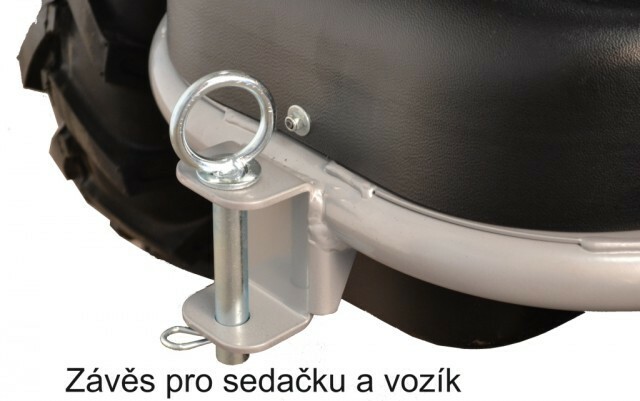 To the Panter FD-2 driving unit it is possible to connect the seat and the range of adaptors such as mulcher, haymaker, snow blower, cart, sweeping brush, blade, rotavator, branch crusher.